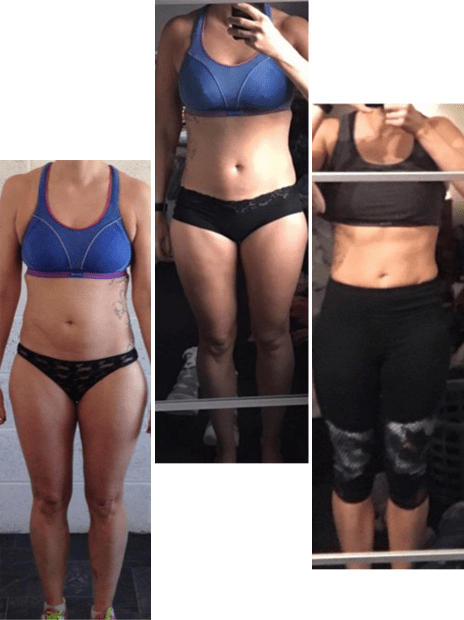 "By following the Sustain Nutrition plan for the past two months I have not had cravings, my 6 pack is starting to show (I always knew it was there underneath), and I have seen my strength improve massively as a result of looking to fats and protein for my energy." 12 months ago I decided I wanted to try and do something about my shape which has been like picture 1 for the past 4-5 years. Felt ok in clothes but not on a beach…! I used to run 2 marathons a year with all the running training that comes with it… then 12 months ago I really started to concentrate on Crossfit rather than running and picture number 2 is how my body shape changed between March 2016 and January 2017 after making that switch- not a dramatic change. then I found Sustain Nutrition. By following this plan for the past two months I have not had cravings, my 6 pack is starting to show (I always knew it was there underneath) and I have seen my strength improve massively as a result of looking to fats and protein for my energy. I’ve tried to get 10/10 as much as I could and James really helped me to get away from my old habits. I’m over the moon with the results and am now striving for a weekend of straight 10s as my next challenge! (Never managed it yet in the two months I been on it!) Thank you James, Joe and the Sustain Chicken Soup recipe (this I could eat all day long it’s amazing!) It is so easy to follow this plan I can’t recommend it enough!